The Woodland Estates are represented by Valerie Dailey of Showcase Properties of Central Florida. 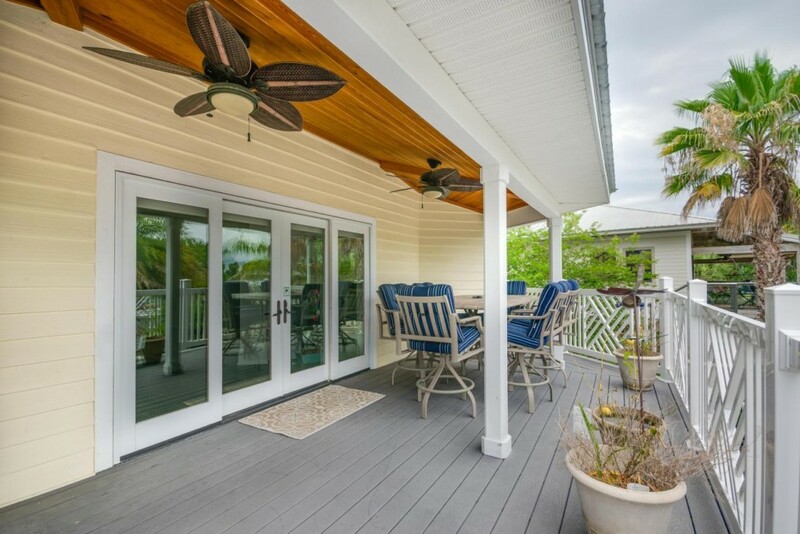 If you have any Florida buyers, they’ll appreciate being able to live out their waterfront dreams in this beautiful estate on Crystal River Florida. This custom three story octagon home has been updated from the kitchen to the bathrooms. The home was built with entertaining in mind from the open floor plan to the covered patios offering an amazing view of the water. Prepare meals in the gourmet kitchen or bar-be-cue by the pool. After a day on the water, retire to the third floor master retreat with a spa bath. Floating boat dock and extra garage for your water toys complete this magnificent estate. For more information on the Woodland Estates and Valerie Dailey, please visit 2030northwest15th.com.